Georgina Fernweh waits impatiently for the tingle of magic in her fingers — magic that has touched every woman in her family. 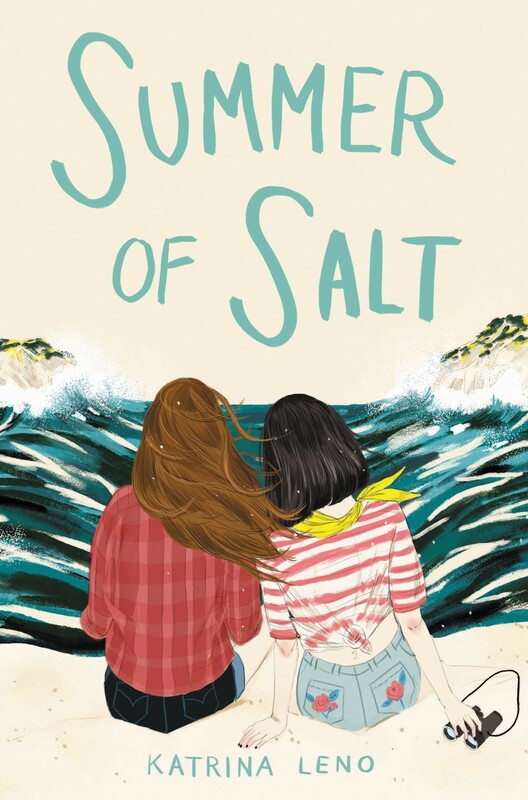 But with her eighteenth birthday looming at the end of this summer, Georgina fears her gift will never come. Over the course of her last summer on the island — a summer of storms, falling in love, and the mystery behind one rare three-hundred-year-old bird — Georgina will learn the truth about magic, in all its many forms. 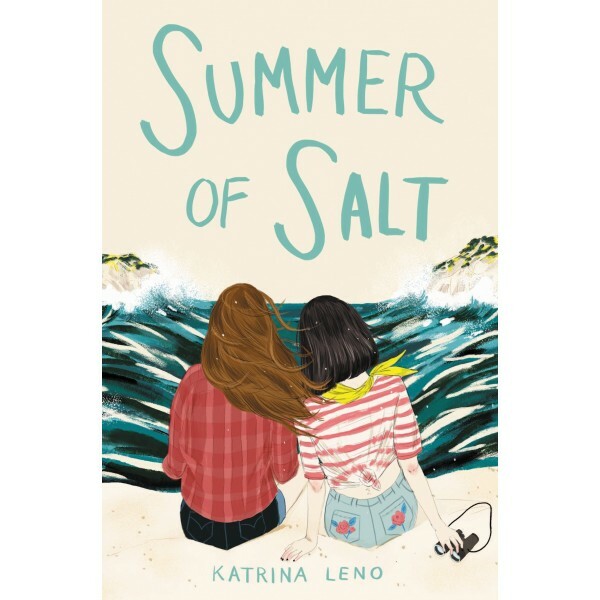 Practical Magic meets Nova Ren Suma’s Imaginary Girls and Laura Ruby’s Bone Gap in this lush, atmospheric novel by acclaimed author Katrina Leno.